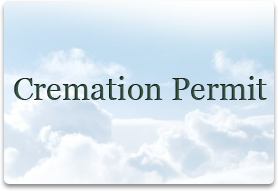 Below are the printable forms for Impellitteri-Malia funeral home of New London, Connecticut (CT). 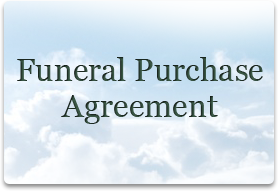 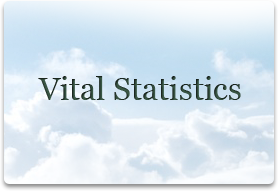 We can help you with your funeral planning during your time of need. 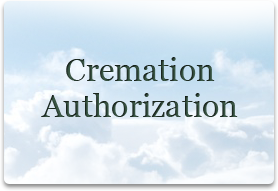 Please call 860.443.3600.